At America's Best Choice, our name says it all! If you are looking for quality, low priced and energy-efficient windows, we truly ARE the best choice! 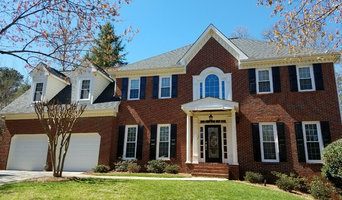 Whether you are searching for an upgrade to your home’s curb appeal or hoping to reduce your energy bills, vinyl windows from America 's Best Choice are the answer for your Atlanta window replacement needs. They are longer lasting, visually appealing, and are excellent temperature insulators, meaning your home stays comfortable regardless of how the weather is behaving outside. Additionally, our vinyl windows and doors are virtually maintenance free. 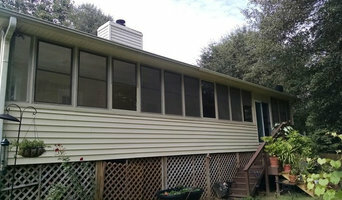 Unlike wood or aluminum windows, they will never warp or rot, and you will never have to repaint them. Our windows come in a variety of colors and styles, such as awning windows, bay windows, sliding windows and doors, picture windows, and much more. 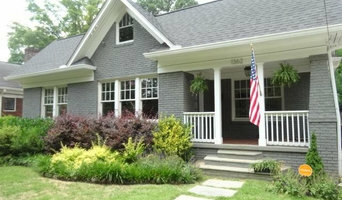 No matter what you are looking for, we have the best replacement windows Atlanta (including Marietta and the Greater Atlanta Metro Area) can provide. Our company was founded by Atlanta window replacement industry veterans and we provide the highest quality and most efficient service around, which is why America 's Best Choice is one of the fastest growing window companies in both Atlanta and the United States! Our locally owned and operated locations ensure that each home or business owner gets the personalized attention he or she deserves, in addition to the largest selection of windows Atlanta offers.